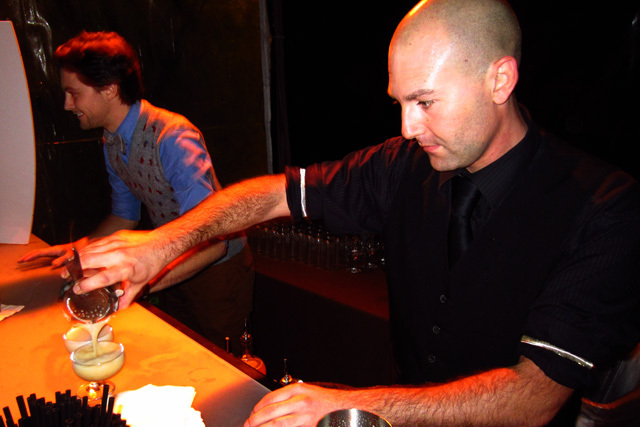 In this guest post, Zahra Bates shares her thoughts on Art Beyond the Glass as well as some of her favorite photos from the event. 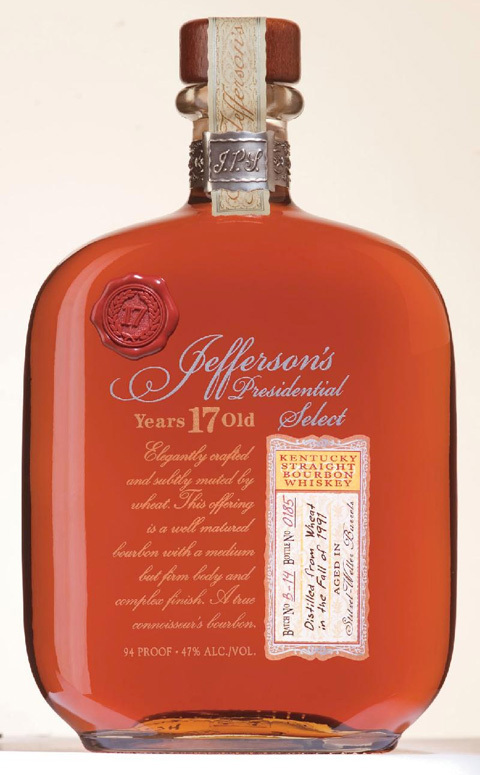 Jefferson’s Presidential Select 17 Year Old, 1991 expression is a remarkable whiskey that will appeal to aficionados of quality bourbon but also to those who possess a love and knowledge of vintage single malts, particularly of Speyside single malts. 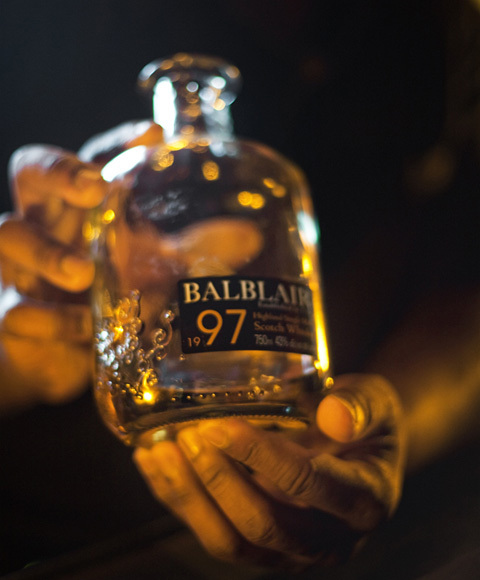 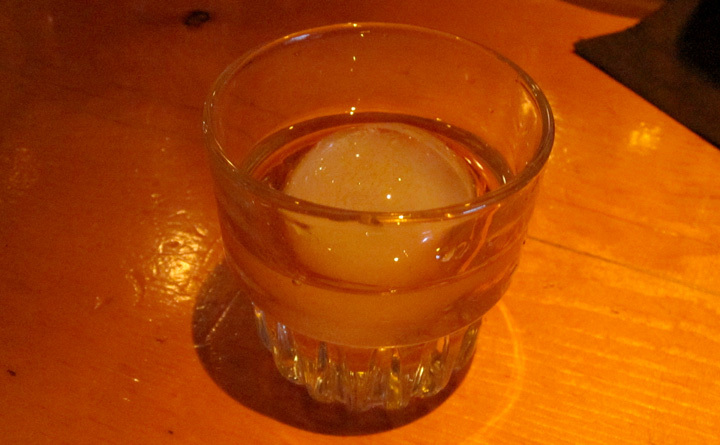 In this guest post, Dylan Ho of Eat Drink & Be Merry recaps an exclusive tasting event at The Edison, celebrating the U.S. launch of Balblair Single Malt Scotch.